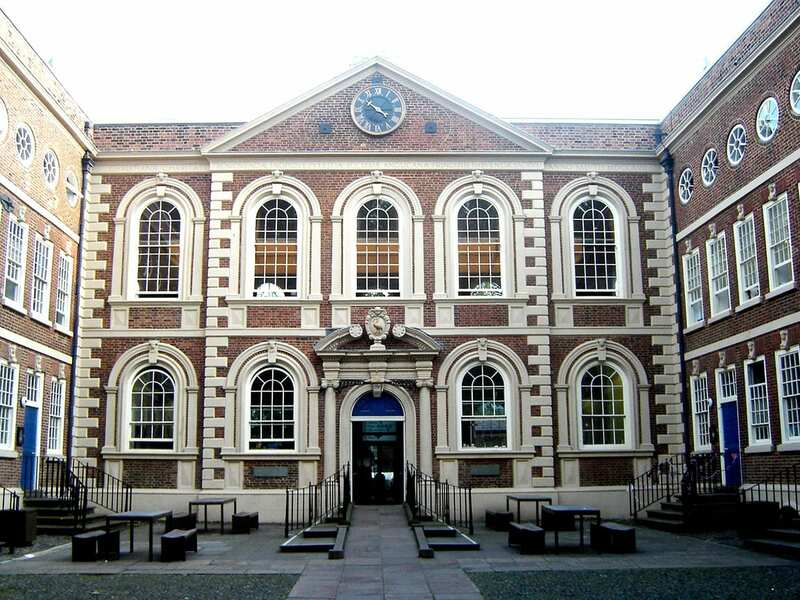 Bluecoat Chambers is a Grade 1 listed building and the oldest surviving building in central Liverpool. 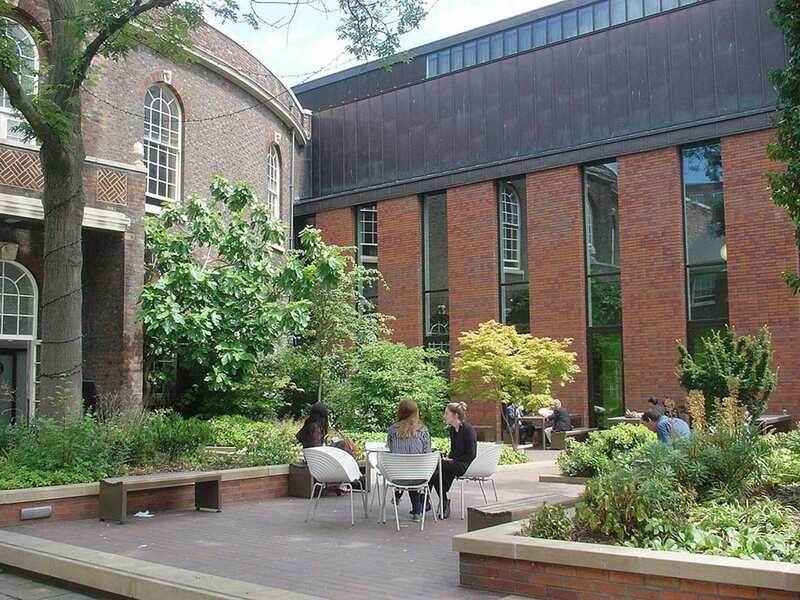 Its rich and dynamic history has created a diverse mix of spaces and public / private uses. The changing nature of the economy means that arts organisations such as these must adapt and maximise their opportunities to ensure their long term sustainability. 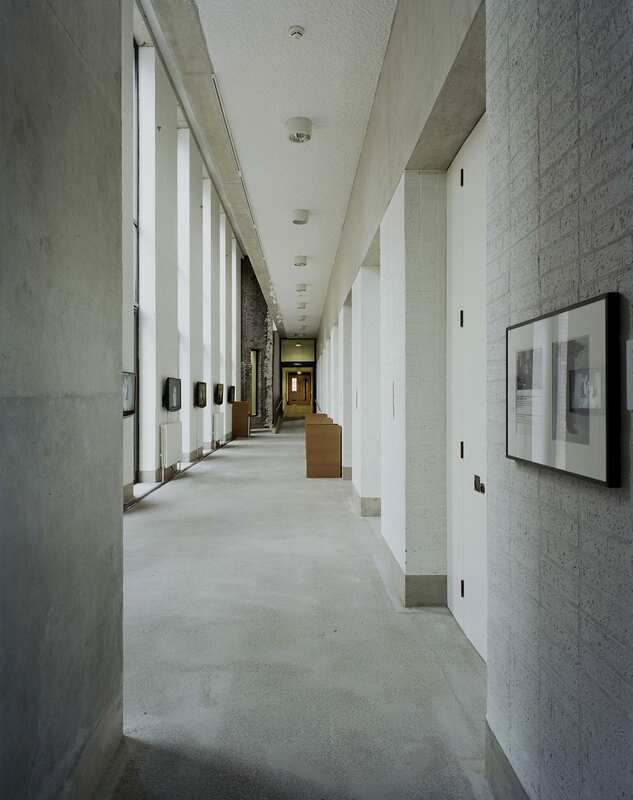 Architectural Emporium were engaged to unlock these issues by addressing; the historic fabric of the building, reorganising and re purposing existing spaces for contemporary uses and introducing new build interventions to improve the buildings accessibility and legibility. 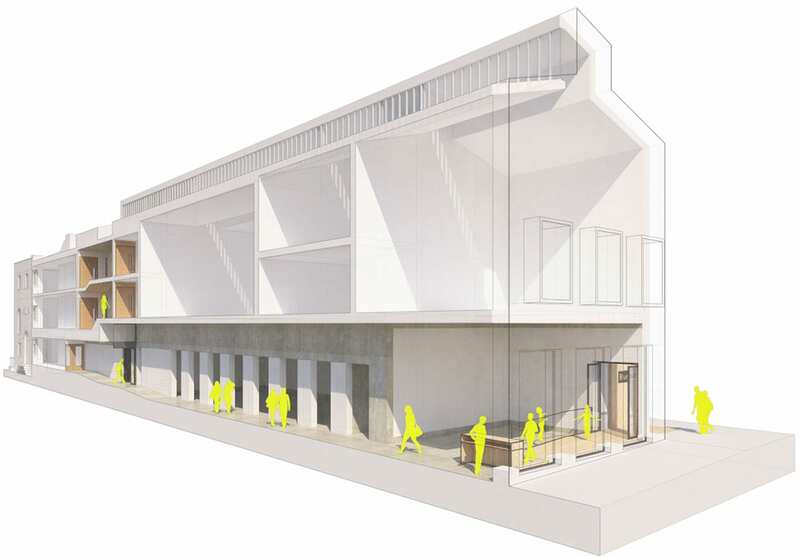 The proposed scheme involves a large variety of spaces including: A new bar and restaurant, flexible performance space, artist studios, office facilities and public engagement areas. Architectural Emporium initially undertook a series of workshops with relevant staff members in order to develop the Client brief and increase the viability of each strand of core building use independently. Once the Client brief was agreed, options analysis took place on each building use and then on all of the building uses in conjunction with one another. Finally, three option for complete building proposals were established as a basis for developing the preferred option. Alongside this a series of architectural interventions were designed to address the issues that had afflicted the building and which arose as part of the Client brief development. 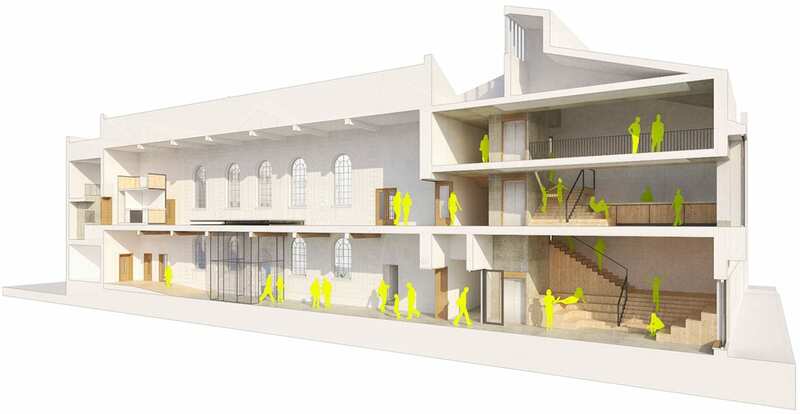 The interventions will improve access to and around the building, therefore increasing visitor numbers and improving the visitor experience through enhanced building legibility and greater public access. 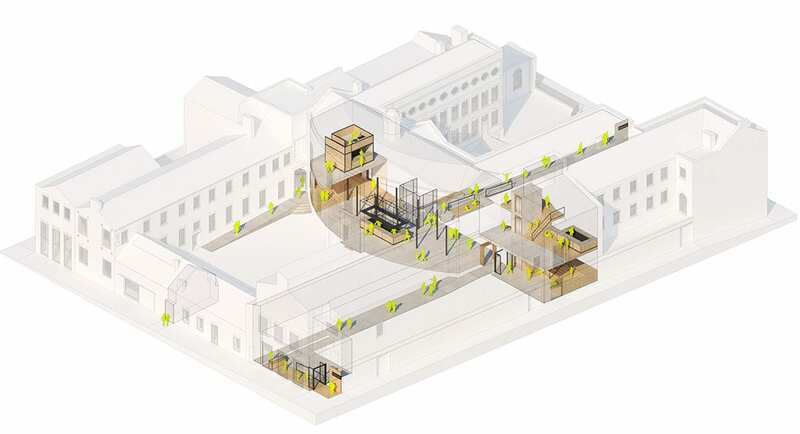 They will restore some of the key spaces to their original splendour and layout, allowing the historic quality of building to be read as originally intended. These interventions help to knit the building together and will be read as the latest layer of architectural interventions within this beautiful but currently labyrinthine building. 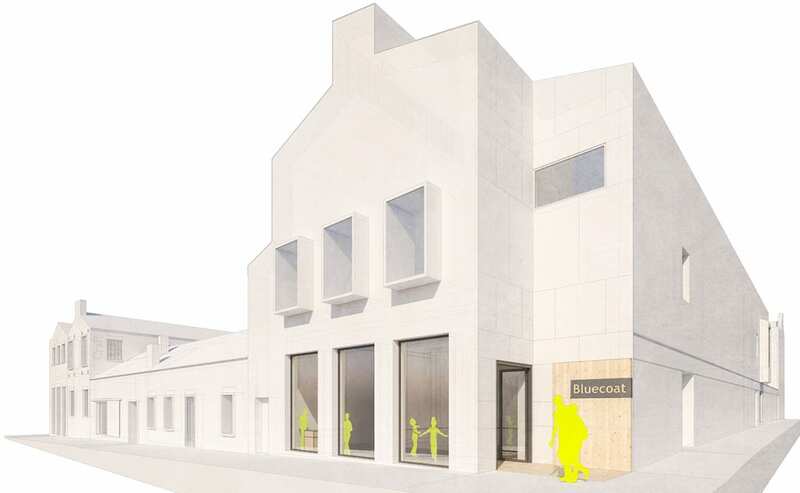 Architectural Emporium’s proposals are being used as part of Arts Council large-scale capital funding application.